If you intend to spend most of the summer frolicking in the beach, it is not only your body that has to be prepared. You need to choose the bathing suits that will show the muscles or curves that you have spent hours in the gym for, but without risking your dignity. 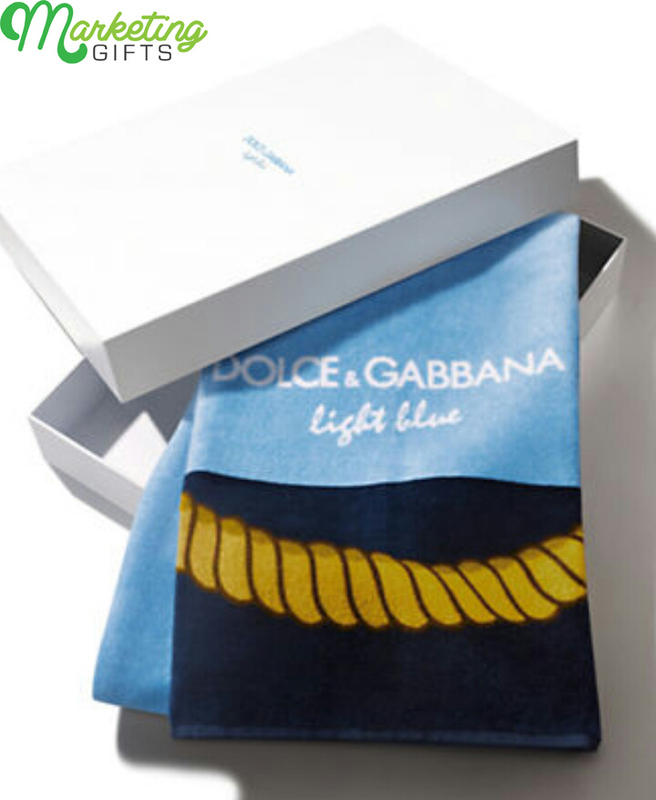 And you have to get a new towel that you will not be ashamed of getting photographed on – like the promo gift from Dolce & Gabbana. Confirmed Social Status. If other people see a D&G gift with purchase draped on you, talking about your stature in life is no longer required. They can put two and two together, and realize that you are not a homeless person who has made the shore your house. Exclusive Product. The free towel is part of the marketing ideas of the brand. This is not what can be found often in their stores, that’s why you can flaunt it exclusively. Think of greater ways to promote your brand after surfing through the Marketing Gifts blog.